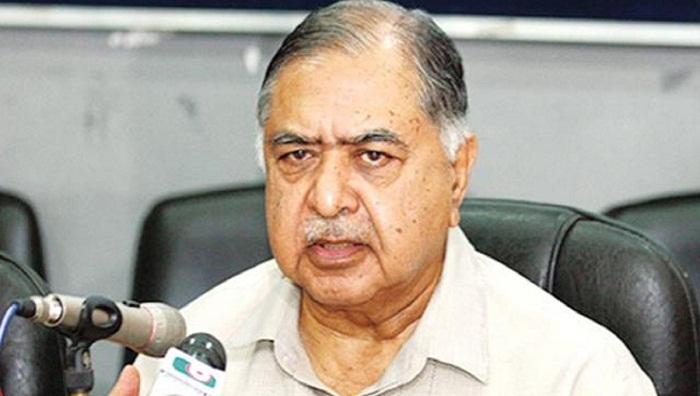 Gano Forum president Dr Kamal Hossain on Saturday alleged that democracy was buried in the country by holding a ‘tainted and so-called’ national election on December 30. Speaking at a meeting of Gano Forum’s presidium members, Dr Kamal, however, hoped that people will surely protect the country from destruction, said a party press release. “The national unity must be cemented and intensified to restore democracy, the rule of law and people’s voting rights,” Dr Kamal said. At the meeting, the Gono Forum presidium members decided to hold the party’s national council on April 27 in the capital instead of March 23. Earlier on January 12, the party announced to hold the council on March 23-24.